The marvel of Balinese fine art (though there are many elements that are exceptional for this certain fine art form), is that the products are sculpted, covered, woven, and created to embellish and decorate something that is used in on a daily basis, not simply as works of art. Every Balinese handmade item that you buy is not just a beautiful work of art and masterpiece of workmanship, but a really useful item (though they are far too beautiful for everyday use). Your Crafts Fair specializes in offering a high-end Bali collection due to our knowledge and experience in the culture of Balinese arts. 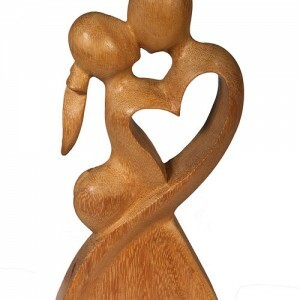 With a depth of knowledge and an understanding of what makes these wood carvings so special, we want to bring forward the unique beauty of a very unique style of art. We make sure that craftsmanship is to the very highest level on all items sold, and that the quality of your Bali collection items will be at its best. These effective and beautiful designs offer usability as well as a unique design rarely seen elsewhere in the world. With a grand design offering a real take on an art style lost to many, this acts as the ideal gift for somebody who you know appreciates artwork and handmade crafts. Bali collections are of a Hindu origin and stem back many years in style, although today they still look as beautiful as ever. If you’re a designer-maker trying to make a living out of selling your handmade wares, you’ll know just how competitive the market is becoming around the world – sites like Etsy and Folksy have meant that we’re all fighting for the same consumers and getting anyone’s attention is particularly difficult. 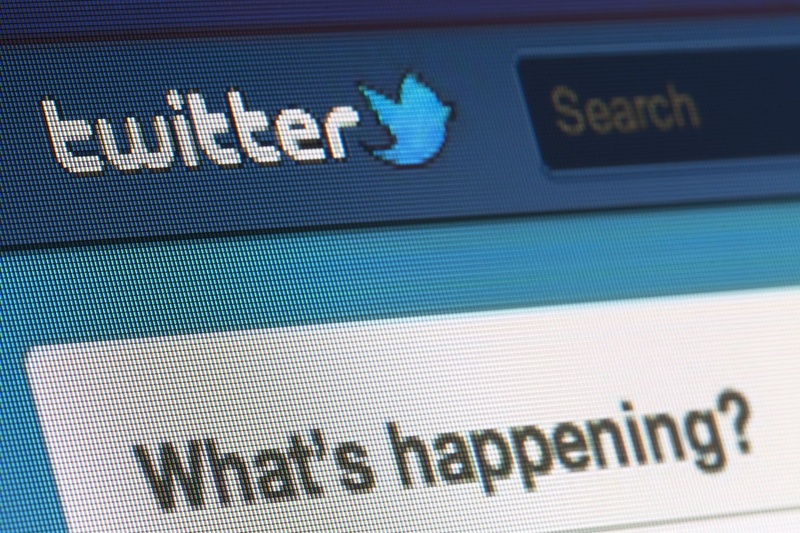 Luckily, the internet isn’t just a great place to set up shop and try to sell your products – it’s also a brilliant place to connect with like-minded people who are facing the same daily struggles you are as a small business owner… and they’re easy to find thanks to the wonder that is the hashtag. If you’re on Twitter in the UK at 19:30 on a Wednesday, for example, then you’re in the perfect place to take part in #handmadehour. On until 21:30 every week, it’s a great opportunity to network and show people what you’re making and what you have to sell. Or if you’re thinking that now is the perfect time to make the move from the world wide web to your first-ever bricks and mortar shop, check out #emptyshops, which is used to advertise vacant premises in town centres and the high street. Pop-up shops are really popular at the moment, so if you’ve got an original product range that will capture people’s imaginations, why not get involved? Instagram’s great for designer-makers as well, because your posts are purely visual so it’s the ideal platform for marketing your products – and lets you show people a bit of behind-the-scenes action from your studio or craft room as well. Tagging your work with #instacraft will allow a huge number of people around the world to see it, with over 69,000 posts tagged in this way. 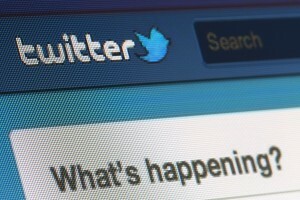 For sewists all over the world, #talknt on Twitter is a great one to follow – particularly if you’re new to the craft and have lots of questions about just where to begin. And then there’s #crafterminds, also on Twitter, which is for crafters across all disciplines who just want to chat, share their projects and promote their products. 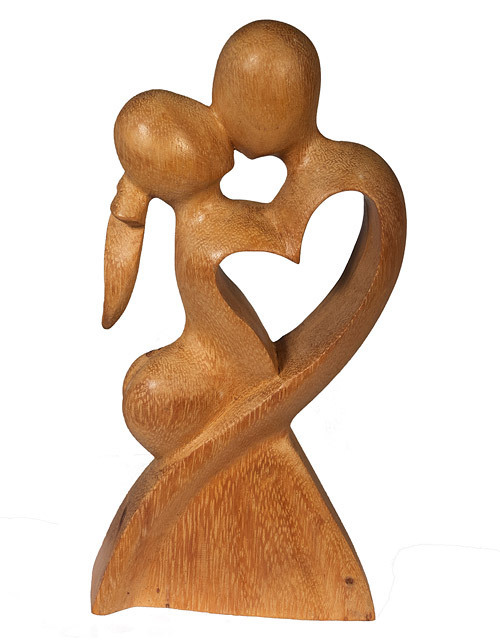 For a bit of arts and crafts shopping inspiration, see what Indonesian wood carvings and other handmade products we have for sale. When it comes to wooden carvings, there aren’t many out there who can do it better than Seattle-based artist Dan Webb, who really knows his way around a lathe and chisel, producing some seriously beautiful and intricate works of art that constantly astound and impress. Dan – who is fast becoming known as the wood wizard of Seattle – transforms old logs into incredibly lifelike figures, a practice he sort of fell into after working as a carpenter for a few years upon graduating from the Cornish College of the Arts having done a Bachelor of Fine Arts degree. His works are entirely captivating (although seeing them in real life is a must for you to get a true understanding of just how good he is at carving). Fortress, for example, is an incredibly detailed piece that depicts two young children hidden beneath a blanket, with just their shoes poking out from beneath, inspired by Dan’s own children. 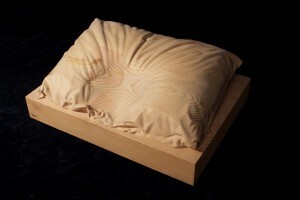 People do feature in his work but they tend to be quite fragmented, either a pair of shoes, a single arm or just one leg, or even just the suggestion of a person, such as his Sleeper sculpture, which is a pillow carved out of wood with the indentation left behind of the sleeper’s head where it once lay. 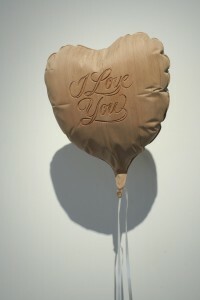 One of our favourite pieces of his is I Love You, an incredibly realistic carving of a balloon that just seems to float along, with its ribbon trailing on the floor. If you have the chance to see a Dan Webb exhibition, grab it with both hands – the things this man can do with wood have to be seen to be believed! If you like Dan’s work, you’ll love our Indonesian wood carvings, so have a quick perusal of our site to see what you can find.